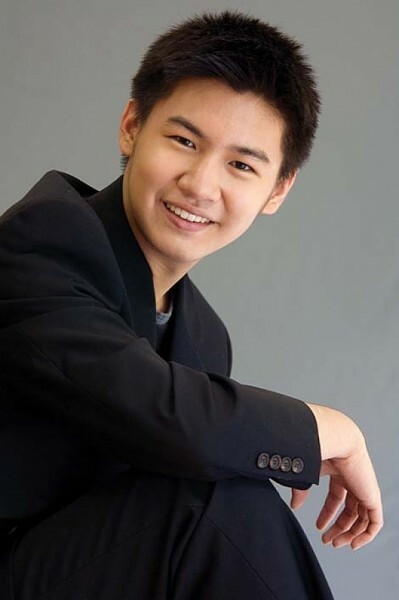 In a way, playing in Utah is a homecoming of sorts for Tao, since the Beehive State is the same place he performed his first concerto at the ripe old age of 8, when he’d already been taking both piano and violin lessons for five years. Besides the Rach-Pag, guest conductor Mario Venzago will also be on hand to lead the symphony in two pieces by Sibelius as well as Schumann’s Symphony No. 4 in D Minor.